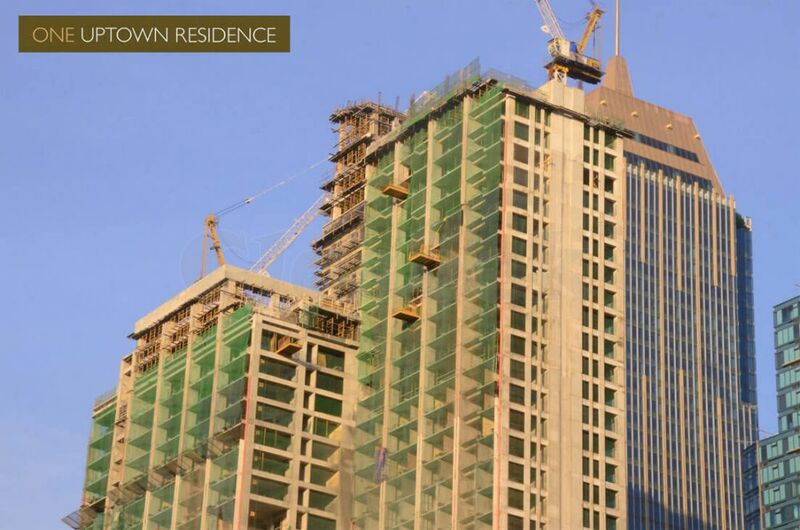 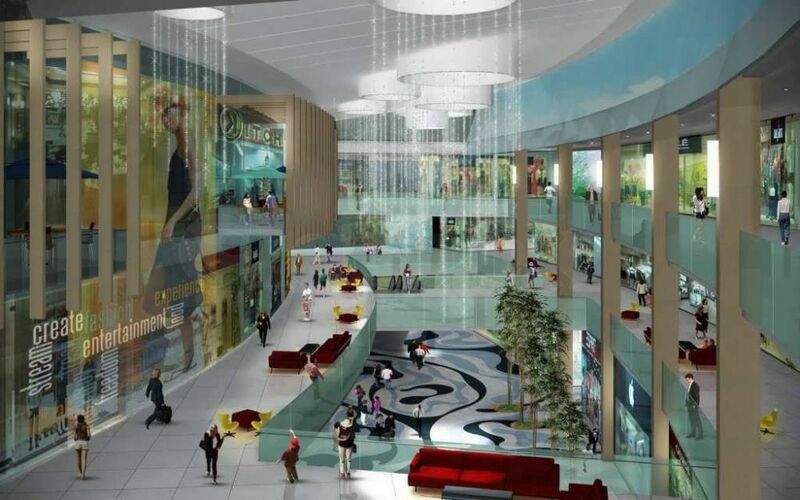 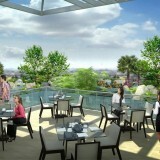 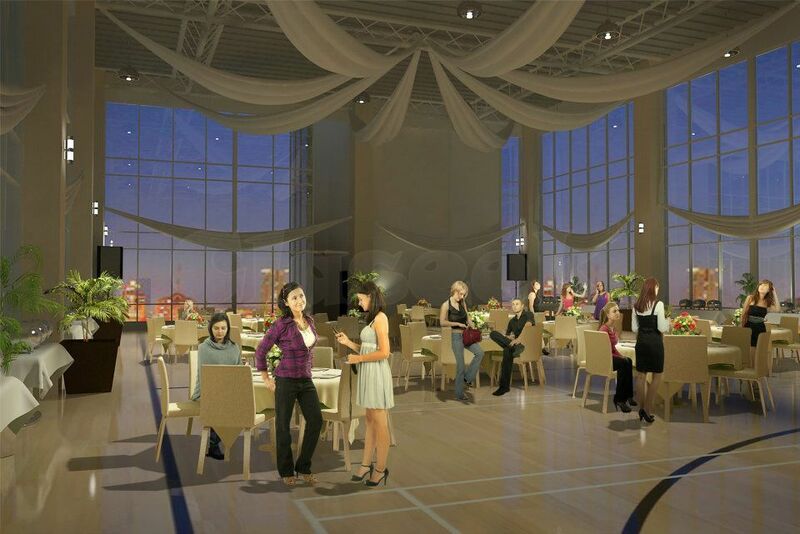 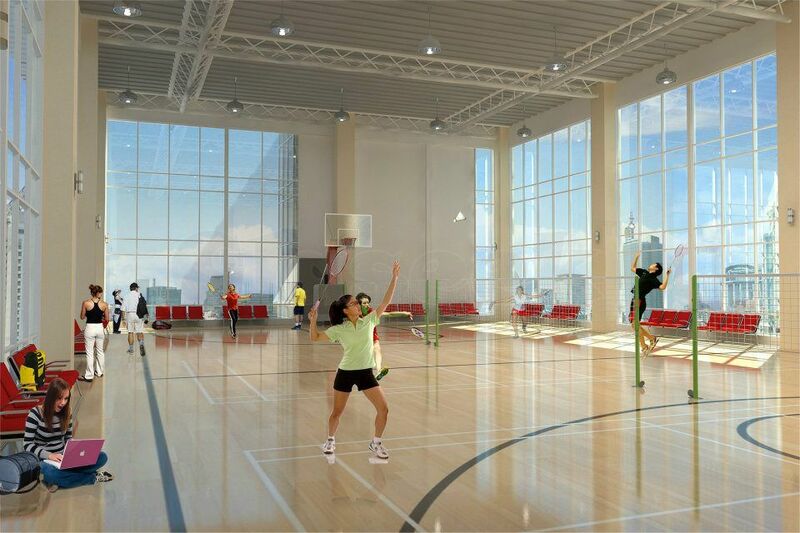 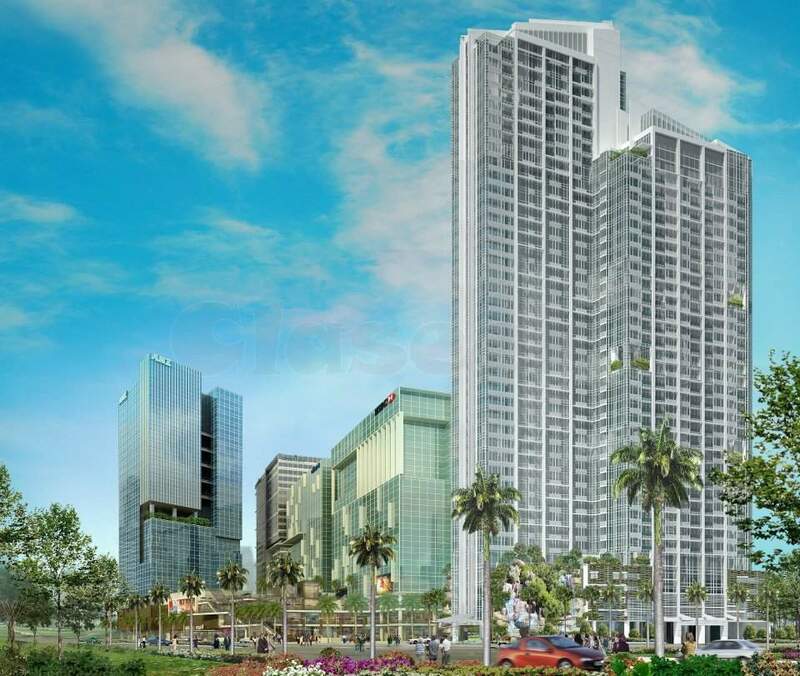 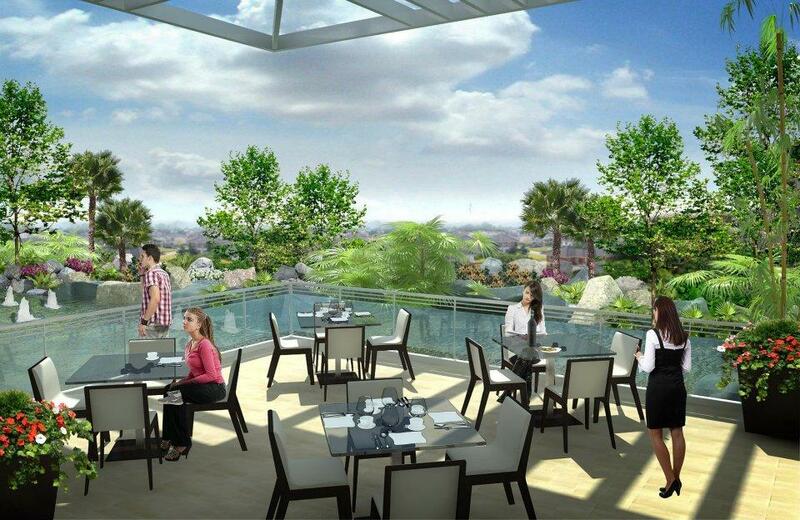 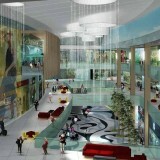 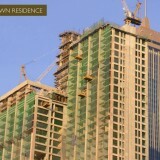 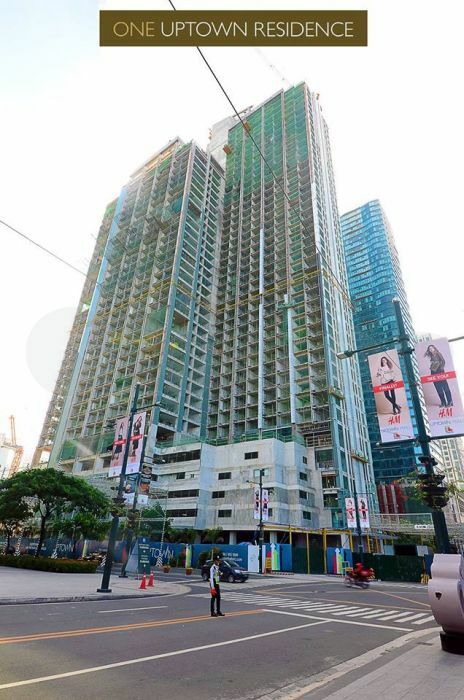 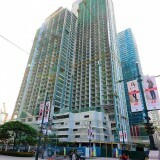 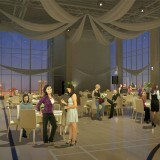 Next to Makati, Bonifacio Global City is a setting that raises bar in the Central Business District Living. 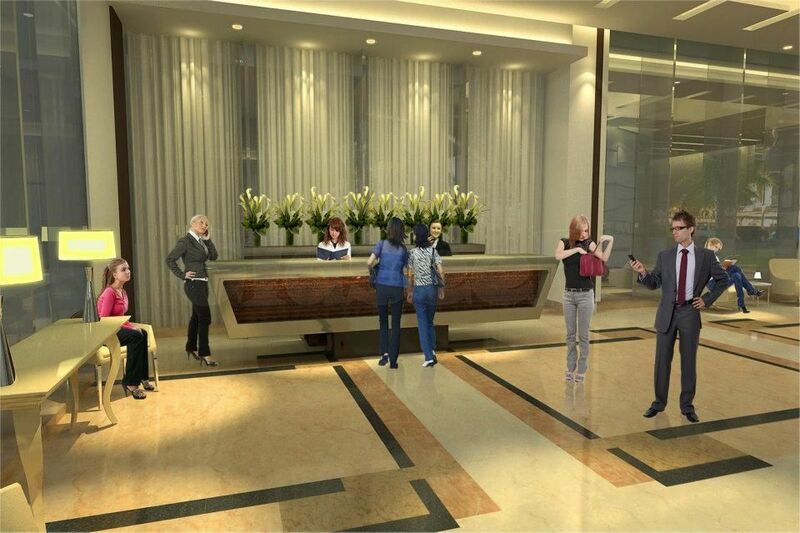 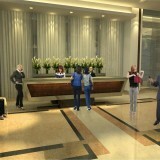 it brings together offices, embassies, schools, and modern conveniences – all quickly accessible. 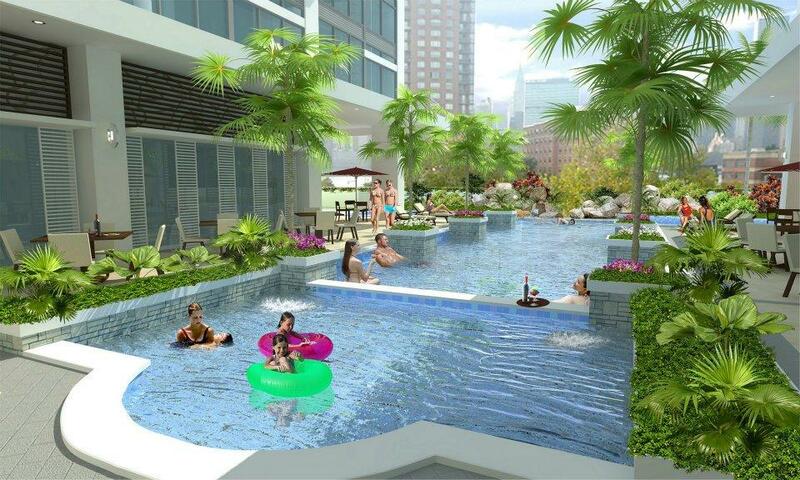 Situated in the 15 hectare BONIFACIO UPTOWN and rising at 45 storeys, ONE UPTOWN RESIDENCE boasts of ultra-modern architecture while preserving its earth friendly design with its green walls, lush sky gardens, a lagoon, and a 20 meter high water cascade.